They're back! Well, they are going to be back. On the heels of Sunday’s eighth season premiere, which delivered 50 percent year-over-year growth, Showtime has given a ninth season order to Shameless. 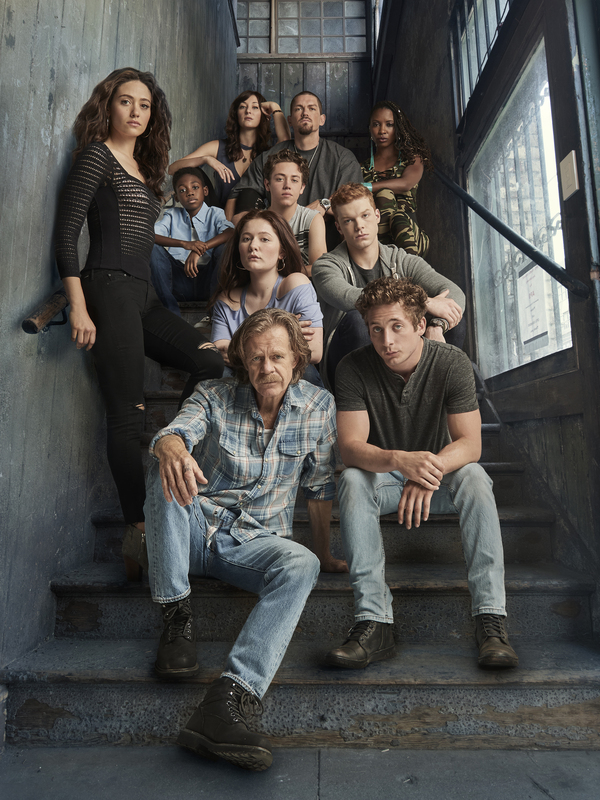 Hot off its season six premiere this past Sunday, which delivered the series’ biggest premiere performance ever across platforms, Showtime has ordered a seventh season of Shameless. Today was a big day for the Showtime network as they gave their presentation at the Television Critics Association Winter Press Tour. First, David Nevins, President of Entertainment, Showtime Networks Inc. announced that Shameless has been renewed for a 12 episode sixth season with production due to begin later this year. The hit series is Showtime's highest rated comedy and just kicked off its fifth season this past Sunday.